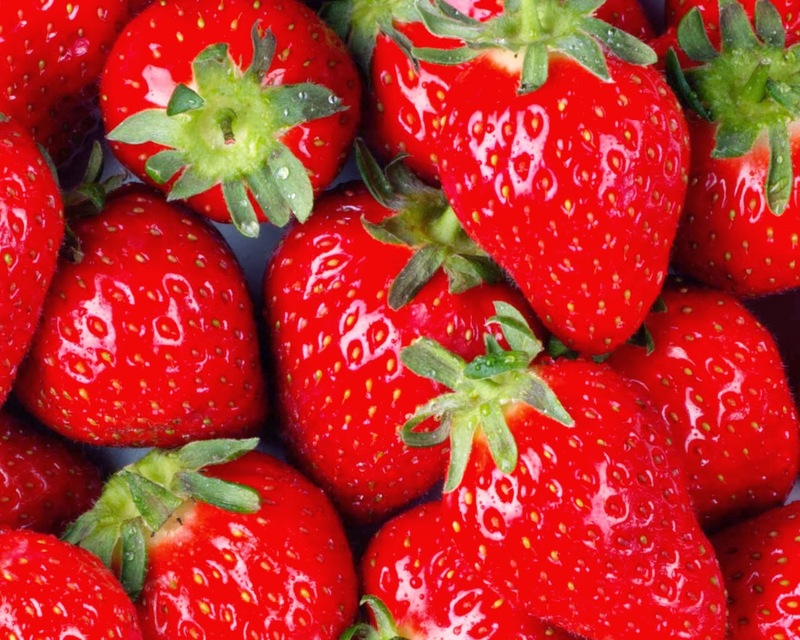 Strawberry has great cleansing properties. Strawberry extracts are often used as an ingredient in skin cleansers, face washes, refreshing bubble baths and rejuvenating facemasks as they contain vitamin C, salicylic acid, antioxidants and exfoliants. Salicylic acid removes dead cells from the face while tightening the pores. Ellagic acid being an antioxidant combats skin damage to maintain its youth and freshness. Thus, strawberries remove impurities and soften the skin as well as soothe allergies and other irritants and provide protection against pollution. Strawberry juice has skin lightening properties. It is effective in removing age spots and freckles. You can squeeze the fruit to extract its juice and place it in a small cup. Apply the juice all over your face with a cotton ball and rinse off with lukewarm water after 10 to 15 minutes to get a glowing complexion. Like I said above, I used this one right after finishing my exam which is about 5 hours ago. After washing my face, I put this one using my pack brush and laid on the floor under the fan, and relax.... NOT! I fell asleep! LOL I just woke up like half an hour ago, with the mask already half-dried on my skin! OMG!! As I don't have other packs for me to review, let's just go with this one. 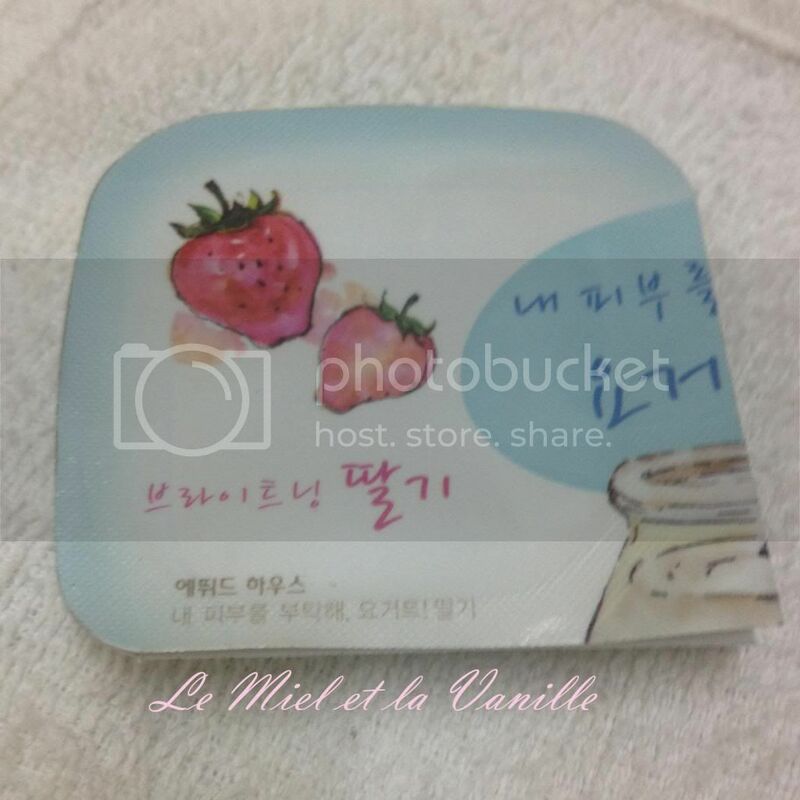 While applying it, ah~ the strawberry scent is so heavenly! I definitely love this better than other packs! Second would be apple! :D Like other packs, it has the same yogurt texture, sticky, and jelly-like. So, final verdict: 5/5! This pack is definitely the winner among all four! Feels like deja vu as this happened as well while I was trying the Honey version. Love Cactus too!